With its wild coastline, tranquil countryside and a fantastic selection of restaurants – along with plenty of historic and family-friendly attractions – Jersey is the perfect holiday destination for all, whatever the time of year. We have put together a calendar which gives details of some of the very best events taking place on the island throughout 2019, allowing you to plan your Jersey holiday around any that you and your family might like to experience. We look forward to seeing you soon! Jersey may be best known as a holiday destination because of its beautiful beaches, equally scenic countryside and laid-back atmosphere, but the largest of the Channel Islands is also a haven for anyone who is interested in architectural and social history. 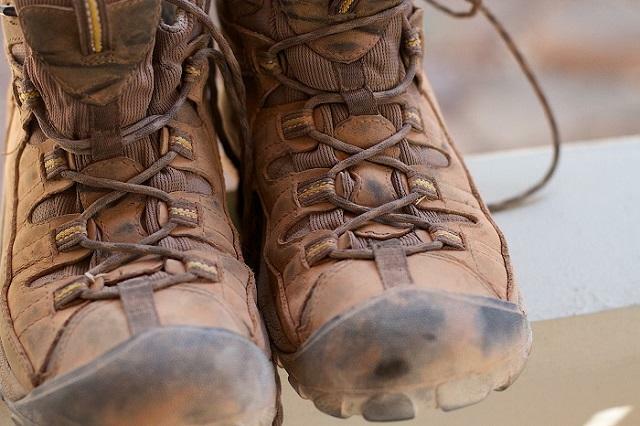 Recent years have seen a huge increase in holidays which don’t just help us relax for a week or two but are also designed to really improve our physical and mental wellbeing. 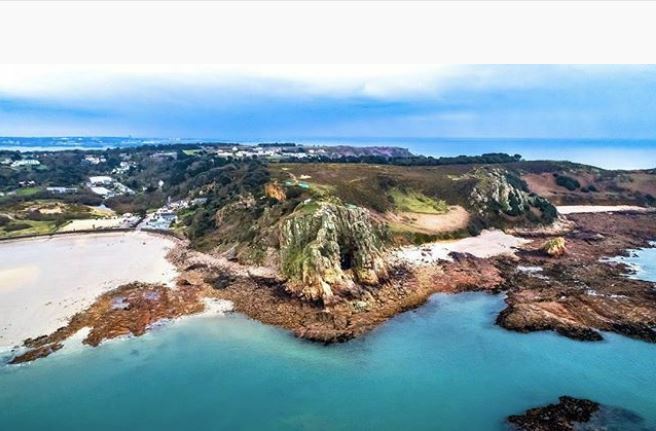 Fortunately, the beautiful Channel Island of Jersey is the perfect destination for enjoying a break that will completely rejuvenate both your body and soul, with its golden beaches, lush countryside and laid-back atmosphere all combining to create a truly idyllic location. If you haven’t yet decided how to spend Christmas, why not choose something a little different and plan to spend the festive season on the beautiful island of Jersey? Although it may be best-known as an idyllic summer holiday hotspot, Jersey is arguably an even more rewarding place to discover in the colder months, with the lack of crowds and bracing weather conditions allowing visitors to experience its wild side at their own pace. Jersey has an abundance of fantastic sports facilities that make it an attractive destination for just about anyone looking for an active adventure. 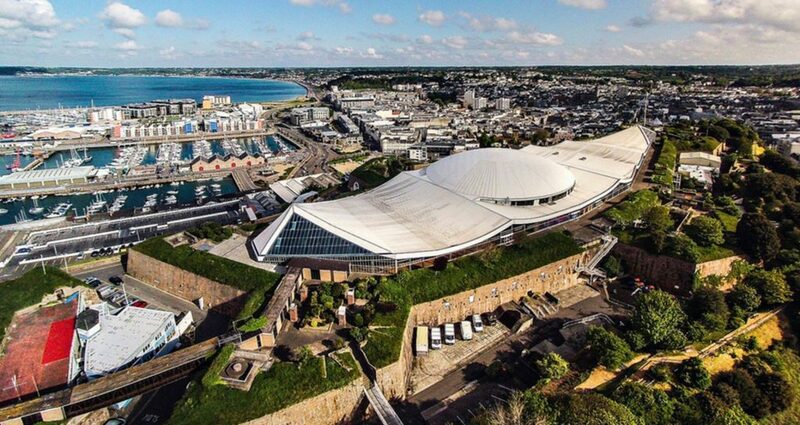 From kayaking to rugby, and archery to netball, Jersey has a wide range of top indoor and outdoor venues. Whether you are looking for activities to take part in on your holidays, or top of the range facilities for a school sports tour, Jersey has a great range of venues to suit every need. Jersey is an island where stunning landscapes are just waiting to be explored and whether it’s on a walk along the beautiful beaches or if you’re out at sea there will be lots of photo opportunities for you during your Jersey Holiday.